The online business environment has become highly competitive in the last few years and one should use latest trends and technologies in their websites to make it stand out from others. If you wish to keep your website organized and up-to-date, then Calendar with Event Preview is one of the best elements to choose. A web site should not only be filled with graphics or animations but also need to offer clear information about the products and services of the business.A web calendar is quite easy to build, update and format and hence it can be used to attract the attention of the potential clients and visitors. You can include information in the calendar regarding concerts, functions, business trades, upcoming events, social gatherings, conferences, etc. Just by clicking on a particular date, you can view the list of events that are to be held. 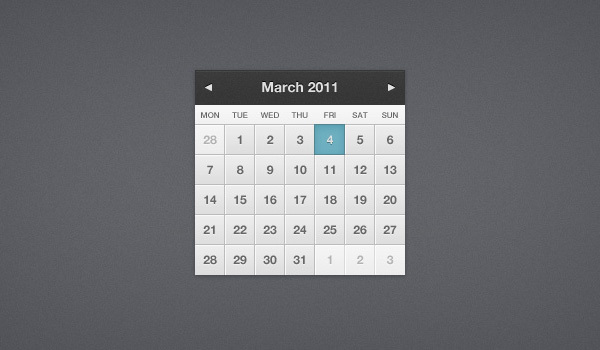 The users can easily edit, remove or add events in the calendar without the need for programming. 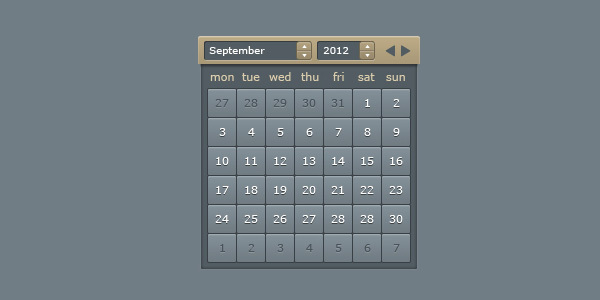 With amazing graphics and animations, the calendar can improve the overall look of the website and attract more traffic. Special events can be specifically highlighted with images and other add-ons. 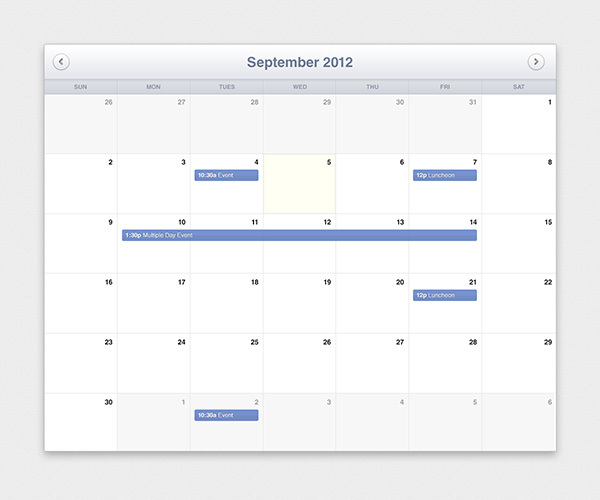 Easy to customize and format the events in the calendar according to the background scheme of your website. One can easily set title and headers for the calendar and can define the events clearly.